Part time or full time? You decide. Arbonne is an ethically run company and a proud member of the Direct Selling Association. You can control your own Arbonne destiny. 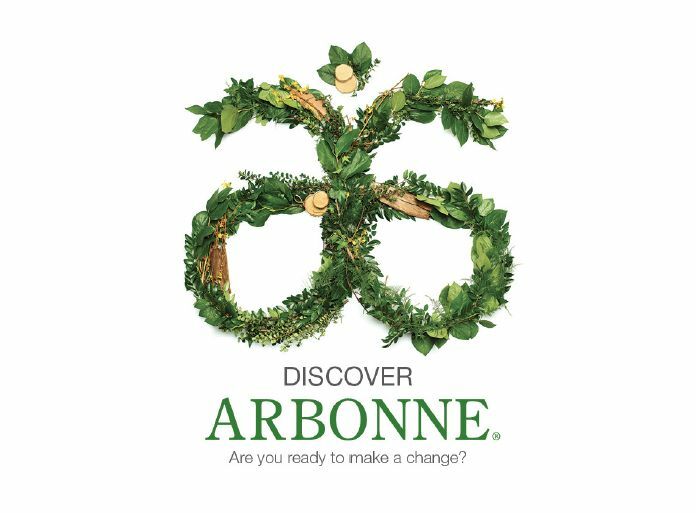 I started my Arbonne business last June 2017 and currently at District Manager. Some team members have flown past me and are at Area Manager and above. There are no limits to what you can do. You literally control your own business and how you want to run it. This is why I LOVE Arbonne so much. You can fit it in with your own life and part time you can earn money to help pay bills or to save for holidays. If you are coachable and open to network marketing then this is the company for you. I never thought I’d be any good at this but using the products and seeing how they actually work and helped me has blown my mind. I promise if you try their products you will never look back. From make up to nutrition Arbonne have your back. You can choose how you want to benefit from Arbonne. You can simply purchase the products from an independent consultant at full SRP. 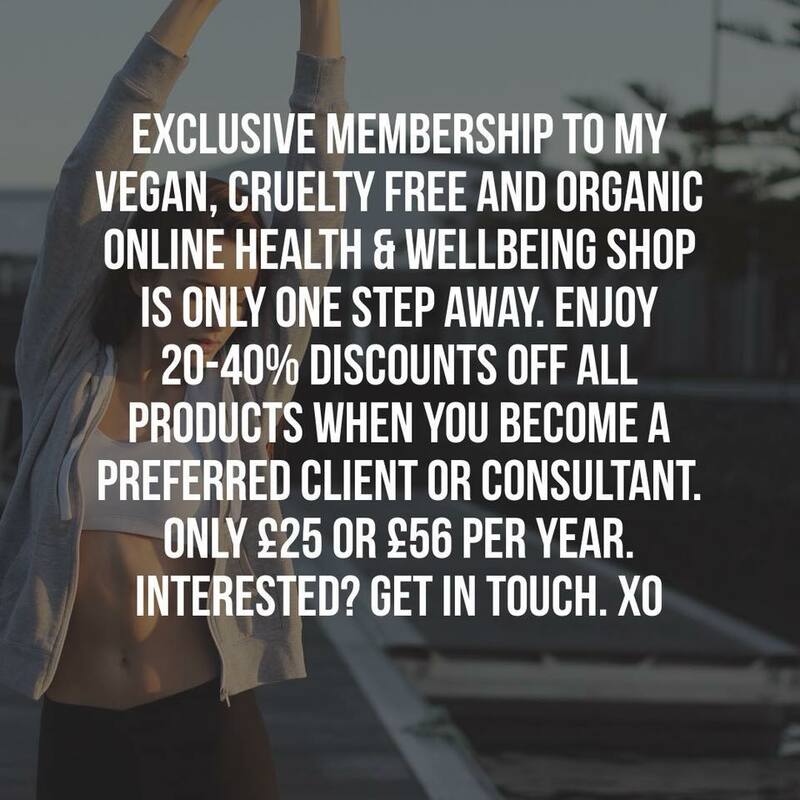 You can join the Preferred Client programme for only £25 per year and get 20% off the SRP online shop, 40% off the Arbonne Special Value Packs, complimentary product gift and free shipping with qualifying initial order, opportunity to earn a free gift on future qualifying orders, Free shipping on all orders above £120 SRP and a flat rate of £6.50 for orders below £120, Purchase with purchase travel set offers with qualifying orders and rewards with Arbonne Autoship orders. You can be a Host with our generous Host Reward Programme. This is a thank you for allowing us to share our products with your family and friends. You can experience the benefits that Arbonne products have to offer while earning rewards and discounts in the comfort of your home. Just ask me how. 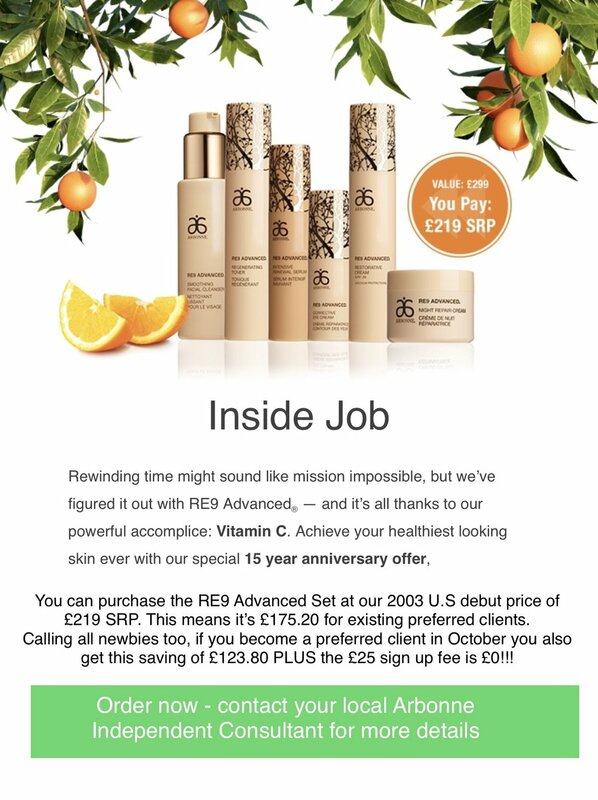 Start your Own Arbonne Business as an independent consultant for only £56 per year. You gain benefits, have fun and receive support while you earn. You can receive commissions from personal product sales, overrides on product sales from your team, cash bonuses at every management level, Mercedes-Benz cash bonus programmes for RVP's and NVP's, incentive trips, rewards, recognition and training. 35% off the suggested retail price of Arbonne products and 50% off the SRP when you purchase the Arbonne Special Value Packs. Like ALL businesses, you only get out of it what you put in. The same with Arbonne. You put the time in and you will reap the rewards. If you would like to know more please let me know as I would love to do another Discover Arbonne event. 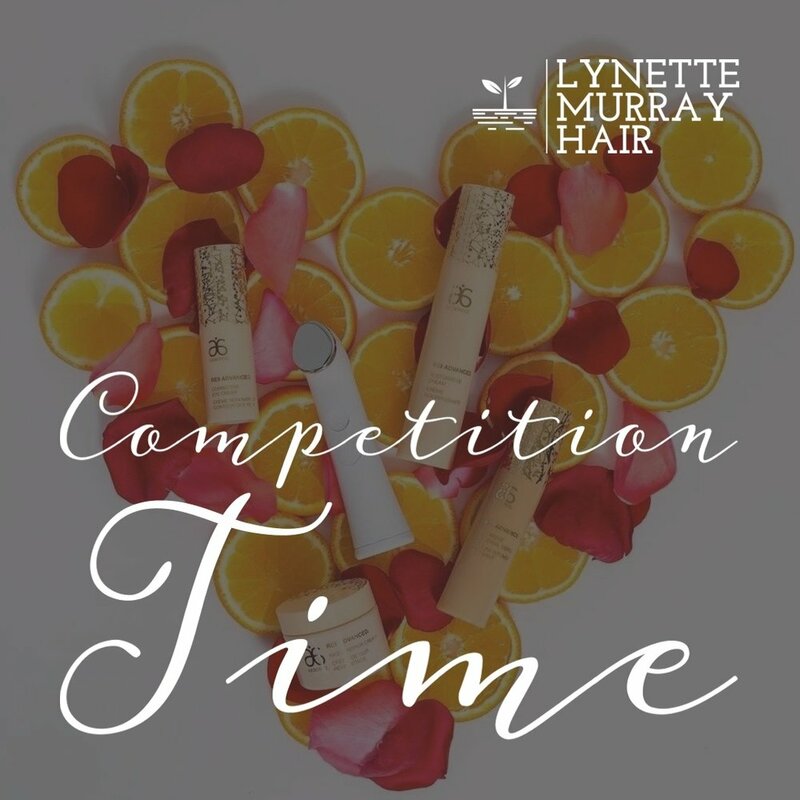 I am going to be holding a competition that ends at the end of February* I swear by these products so much that I am going to be giving away one Genius Ultra as a free gift to one lucky person who decides to take the leap of faith in their skincare and become a preferred client on my online shop www.LynetteMurray.arbonne.com and purchases the RE9 Advanced® skincare ASVP set. Find out why this smart skincare tool is all the rage - from its impressive technology to the incredible results - and get ready to boost your skincare regimen to a whole new level. Read my previous blog post to find out about the products. * If anyone orders the ASVP before the 15th February I will gift a wee goodie bag of Arbonne samples to try.